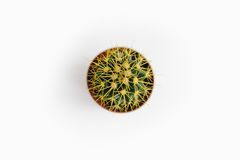 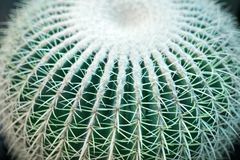 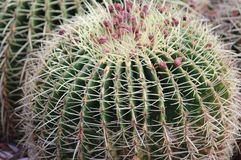 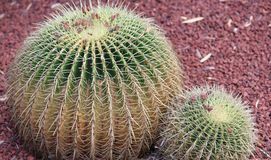 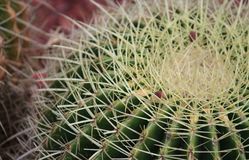 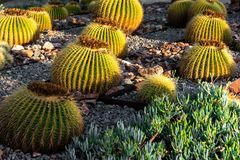 The top round barrel cactus. 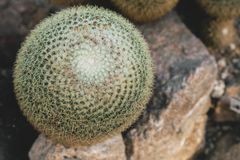 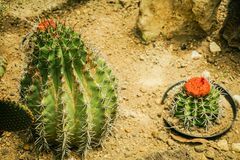 The top round barrel cactus with red gravel on it and in the background. 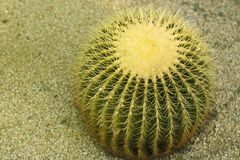 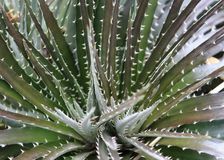 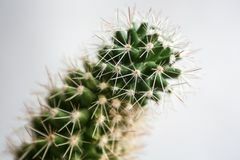 Echinocactus. 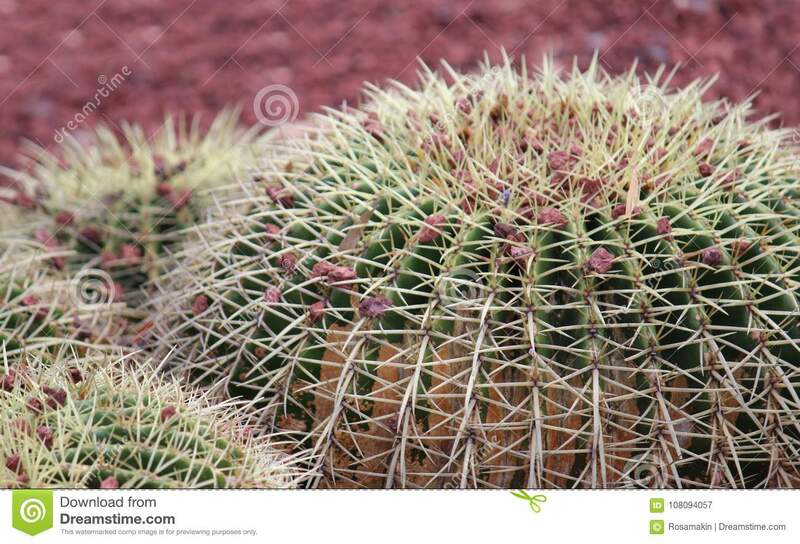 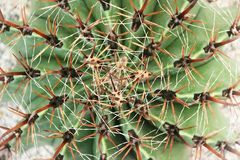 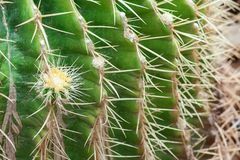 Ferocactus.